We are planning to introduce Danish, Arabic, Hebrew and Norwegian soon. Nepali, Sanskrit, Newari and Tibetan. English language teaching, a large number of students offer English language courses every year with enthusiasm. Moreover, the department also conducts ELP (English Language Proficiency Test ) and translation as well as other consulting services on language to different departments. The Chinese department was established in 1916 from then on the Chinese government sent one professional Chinese teacher here. 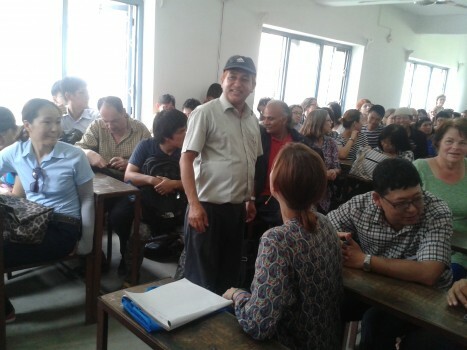 Now a days, more and more Nepalese want to learn Chinese, so in 2012 the Chinese government seat one more Chinese teacher here.